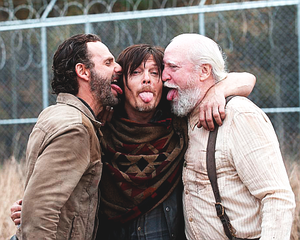 Rick, Daryl and Hershel. . Wallpaper and background images in the The Walking dead club tagged: photo rick daryl hershel the walking dead. 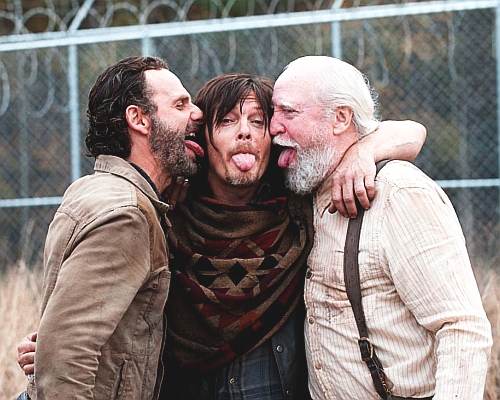 This The Walking dead photo contains recinzione a rete and recinzione in rete.